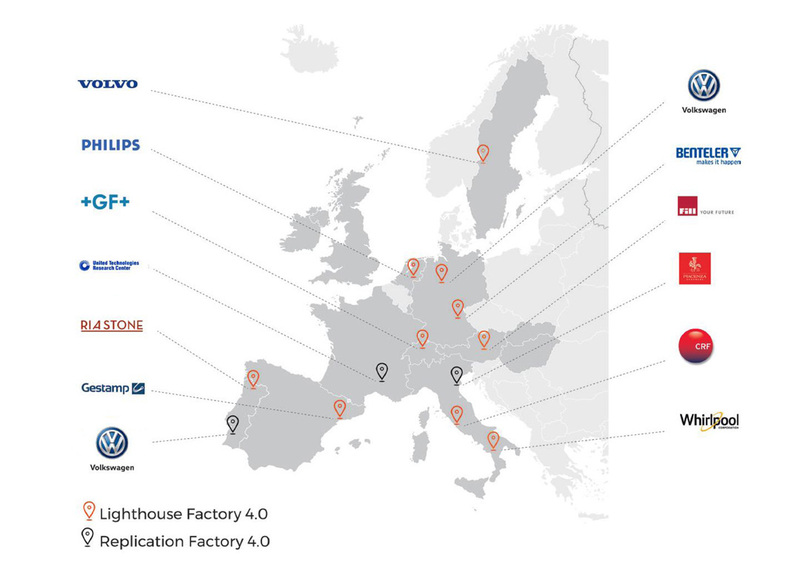 Deployed and assessed in the factories of the 10 main European manufacturing leaders. Evaluated in 3 strategic economic sectors (automotive, manufacturing equipment and household appliances). 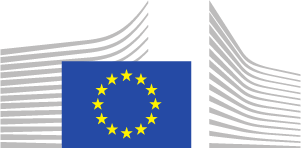 Adopted by 3 factories in traditional and highly regulated manufacturing sectors (textile, ceramics, aero).